April 27, 2016 – The Air Force announced today the award of the first competitively sourced National Security Space (NSS) launch services contract in more than a decade. 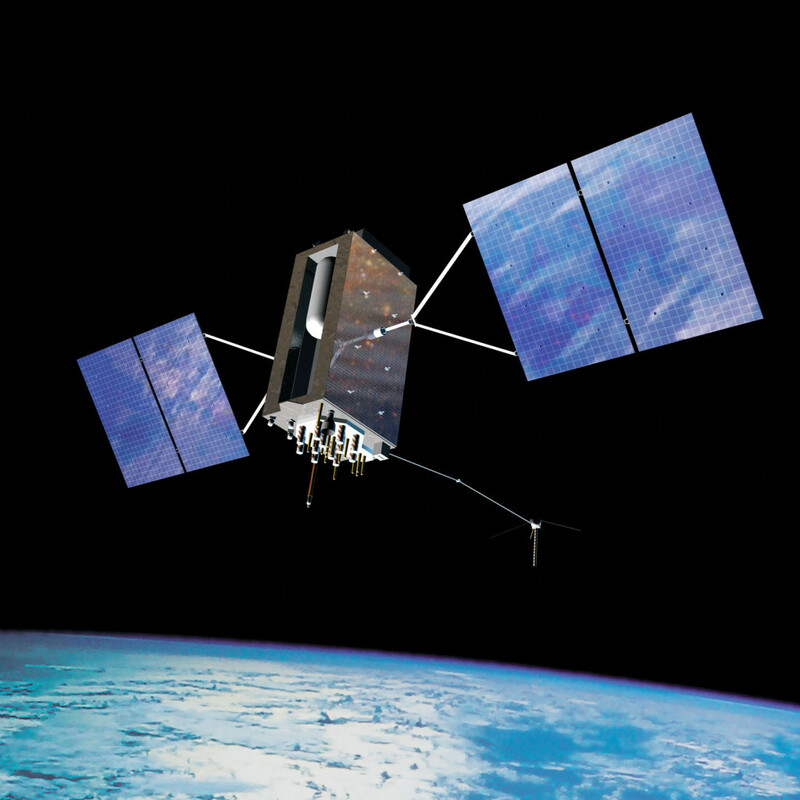 Space Technologies Corporation (SpaceX) was awarded a contract for Global Positioning System (GPS) III Launch Services. This is a firm-fixed price, standalone contract with a total value of $82,700,000. SpaceX will provide the Government with a total launch solution for the GPS-III satellite, which includes launch vehicle production, mission integration, and launch operations and spaceflight certification. The launch will be the second GPS III launch and is scheduled to launch from Cape Canaveral Air Force Station, Florida. in May 2018. In actuality, there was very little competition in the process because Centennial-based United Launch Alliance (ULA) did not bid on the satellite launch, effectively ceding the competition to SpaceX. ULA had been the sole provider of such launches since its creation in 2006, but said it was unable to submit a compliant bid because of the way the competition was structured, and because it lacked Russian-built RD-180 engines for its Atlas 5 rocket. ULA Chief Executive Tory Bruno told reporters on October 2 that ULA did not have enough engines to bid for the GPS III launch, the first of nine military missions identified for possible competition. “We look forward to working with the Air Force to address the obstacles to ULA’s participation in future launch competitions to enable a full and fair competition,” he said in a written statement to Reuters at that time. U.S. lawmakers banned future use of the Russian engines after Russia annexed Ukraine’s Crimea region in 2014. Since that time, the ban has been a point of heated discussion among lawmakers and although the ban has been weakened, ULA has been working toward an all-American rocket that won’t need the Russian engines. That rocket will take a few years to develop and test, however. This is the first of nine competitive launch services planned in the FY 2016 President’s Budget Request under the current Phase 1A procurement strategy, which covers awards with FY 2015-2018 funding. The next solicitation for launch services will be for a second GPS III satellite.